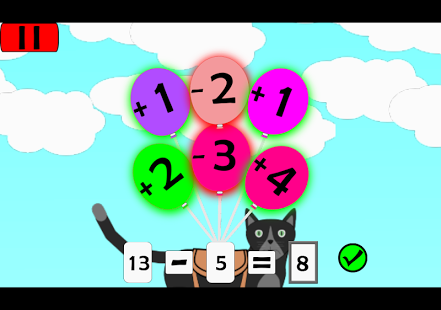 A clever app with pleasing graphics that presents maths in a suitable way for young children encountering their first mathematical experience. 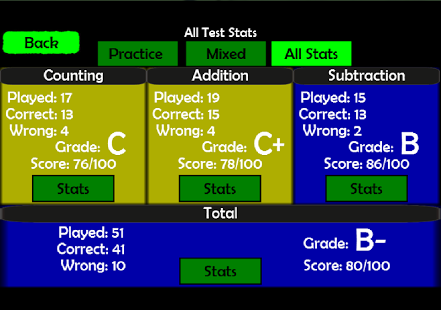 Split into 2 sections: learning and testing, with supporting statistics for adults to view. 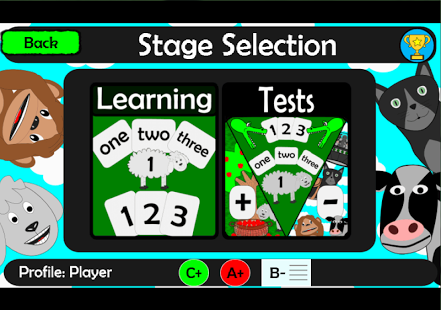 This app presents a combination of learning alongside testing, with useful statistics to support the child as they progress. Upon opening the app users are required to create a new profile or login to restore an existing profile. The ability to logon with multiple users is extremely useful and immediately extends the scope of this app from individuals or families to teachers in the classroom who wish to offer personalised learning or use the app as a form of intervention for a small group of children. The app itself it split into 2 sections: learning and tests. The learning area focuses on developing skills by visually introducing new concepts, while the testing section enables the child to test themselves on their newly acquired skill. Interestingly, the latter section tests the skills using different questions than taught in the former section, which the adult can use to decide whether the child has developed superficial understanding or whether they can take what they have learnt and apply it to a new situation. The split between learning and testing is an important one, and allows the child to see whether they have mastered a skill, with the logical conclusion that if they have not mastered this skill they need to continue practicing. In addition to the learning and testing, there is a section on stats which can be extremely useful for the adult assisting the child. This shows the child’s performance on learning, practice tests and mixed tests with a breakdown of correct and incorrect questions. Although this may be useful for the adult, children will need this information presented in a simplified format. Both learning and tests are introduced via written text and given the target audience, young children learning to count, there is an overreliance on this which could have been delivered as spoken instructions instead. Although this necessitates a greater reliance on adult assistance, once this information has been introduced initially, the child should be able to use the app without further instruction or assistance. 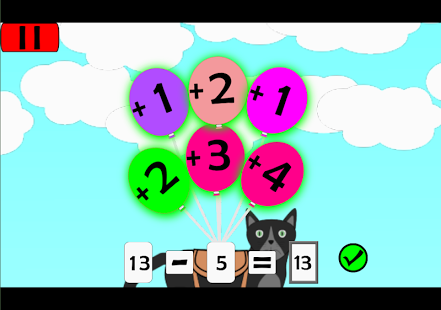 Overall, a great introduction for children learning basic mathematical concepts for the first time. Although still in the infancy of its longer term development, the app clearly has potential. 1.Count all the way up to one hundred in number form and in word form. 2.Place numbers in correct order, from either counting up or counting down. 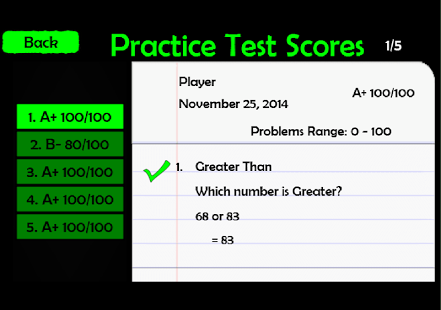 3.Tell which number is greater or less than the other. 5.Match numbers to word numbers. 2.Solve basic addition problems with a missing addend. 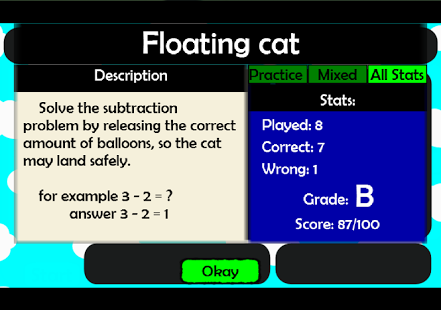 2.Solve basic subtraction problems with a missing addend. 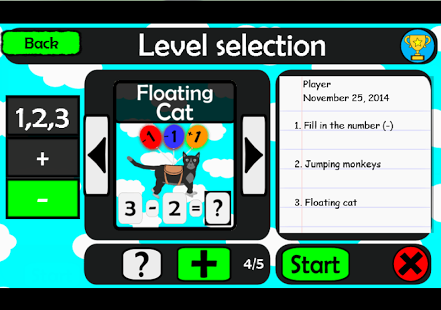 1.Interactive math game with physics on some levels. 1.More learning levels: Counting, Addition, Subtraction. 2.More achievements on the way!